It’s now only 40 days away. And some ticket categories are already sold out. Why? Because what started as an idea seven years ago – to create a Waste Management Phoenix Open-like event but with polo – has now become a spectacle like few others. 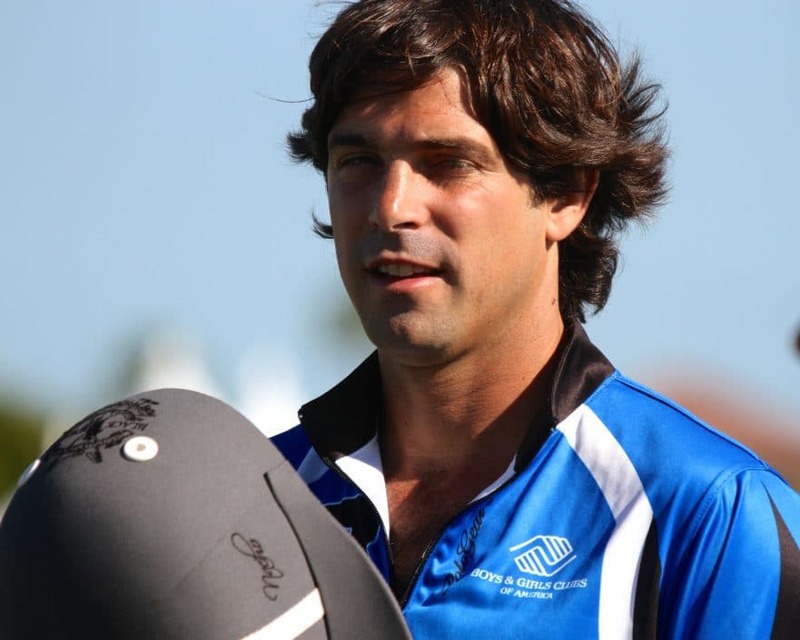 And this year, for the first time, The Bentley Scottsdale Polo Championships: Presented by Talking Stick Resort is proud to welcome Nacho Figueras, thanks to the Aspen Valley Polo Club. Figueras plays with princes. He hosts celebrity-studded polo events in New York City and Los Angeles. He’s the most famous professional polo player in the world. And he’s been a Ralph Lauren model for years. He’s never played polo in Arizona before. But in separate matches on November 10th and 11th he will. On Saturday for the defending champions from Aspen Valley. Then on Sunday in The International, where the best players at the event will face off. We’ve had some extraordinary players and teams in the Scottsdale Polo Party over the years. But we’ve never had Nacho. This year we do. He’s a major reason why the 8th Annual Bentley Scottsdale Polo Championships is an event like no other, and will be again this year. Check out all the details including tickets, tent and table options at ThePoloParty.com. November 10th and 11th is just around the corner. We hope to see you soon. Questions? Contact us at 480.423.1414 or email us here.